1. 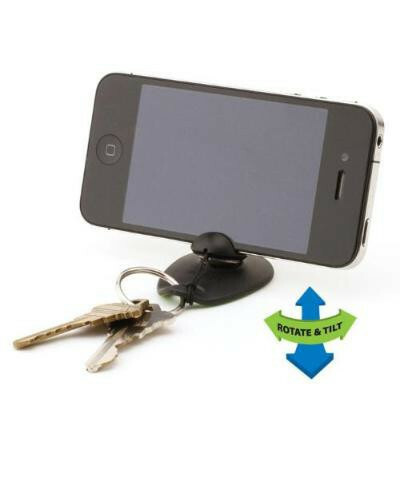 Tiltpod – a really small useful discrete stand, I keep it with me as my keychain all the time. Whip it out place your iPhone and in a few seconds you are ready to record. 2. 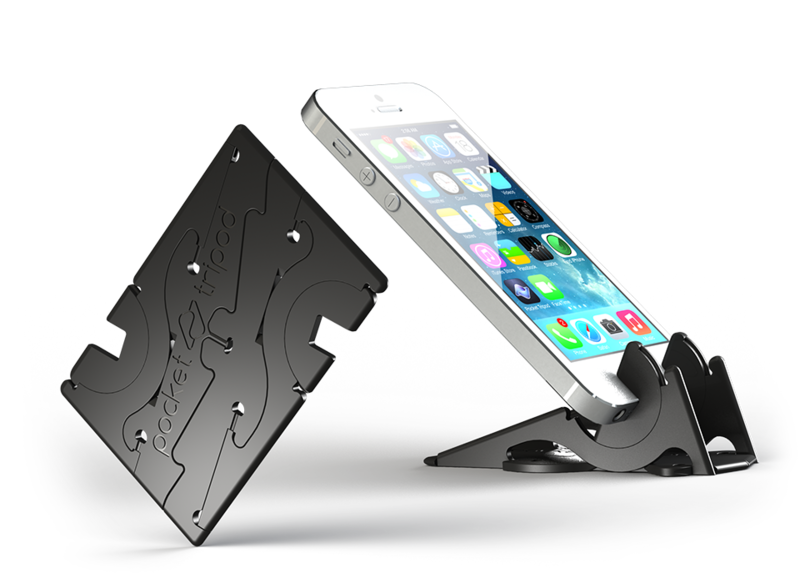 Bed iPhone Holder- There are lots of version of this type of holder (search for “bed iPhone holder”). Much less elegant than the Tiltpod but works really well in a crowded classroom or from the back of the class. You can find it on Amazon, and ebay. 3. Pocket Tripod – This has got to be the coolest design ever! A folding credit card size holder that fits in your wallet. A little less versatile then the Tiltpod – but it fits in your wallet (and it is fun to just play with). 4. 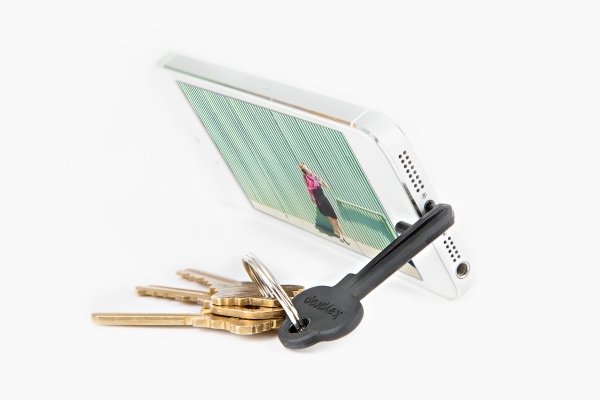 Keyprop – Really nice design, easy to carry – but less flexible than the ones above. Bottom line – 1 and 1 are the best all around holders, 1 for just about everything, 2 if you need your iphone to tower above the crowd.